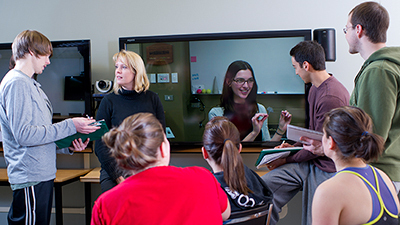 The Department of Communication Sciences & Disorders offers an introductory course for speech-language pathology in an online format. The course is offered during the Fall, Winter and Summer terms. This course provides an opportunity to fill electives while learning about potential career options. You will learn about two amazing professions: Audiology and Speech-Language Pathology, as well as the fascinating science behind them. Office hours and live weekly chat via eClass by appointment. Interactive online lectures can be completed at your own pace. Scheduled components include online discussions and exams. The course is available to students anywhere. 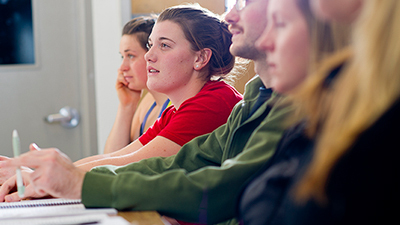 University of Alberta students enroll for the course as usual through the Bear Tracks system. Students outside of the University of Alberta register through Open Studies - please see the Open Studies page for more information about that. There are a limited number of spaces available for each term. For information regarding fees or how to register, please contact Student Connect. The course information states that CSD courses are open to CSD students only, but CSD 200 is open to all students. Which is it? Can I still register for this course if I am not a CSD student? CSD 200 is an undergraduate course and therefore available to all students. Are pre-requisites required to take this course? Is this a pre-requisite for the MScSLP program? No. Pre-requisite courses for the MScSLP program can be found here. The course is offered online. If it is an online class, how will I write the exams? The exams must be completed at a specified time and date. 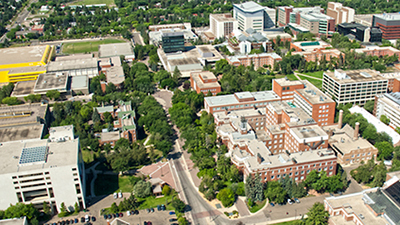 Students in the Edmonton area may write the exam on the UofA campus. Students unable to write at the UofA campus will be given instructions to support arrangement of exam invigilation. The course is currently being offered in the Summer, Fall and Winter terms. The course may also be offered online during the Winter and/or Spring and Summer terms. Can I take this course in person? CSD 200 is only offered online. What kind of credits will I be granted for CSD 200? Each university and faculty may have a different protocol for assigning credits; check with your university faculty to determine whether it meets the criteria for specific types of electives. Do I need access to a computer, or can I use my iPhone? Lectures and materials have been optimized for non-mobile technology (i.e. laptop or desktop computers). Regular access to a desktop or laptop computer with internet access is an expectation. As is regular access to your University of Alberta email account. 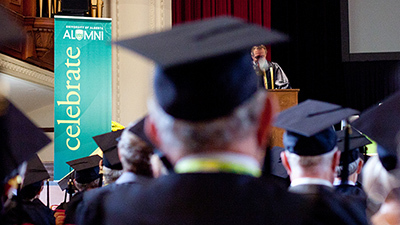 If you still have questions about the course, please contact us at csd@ualberta.ca.